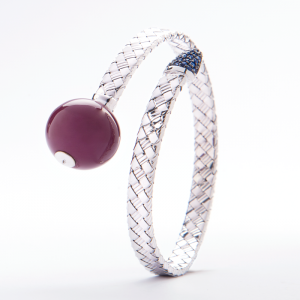 18K White Gold Bracelet with Magenta Enamel and Sapphire Gemstones. 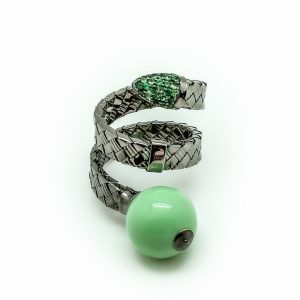 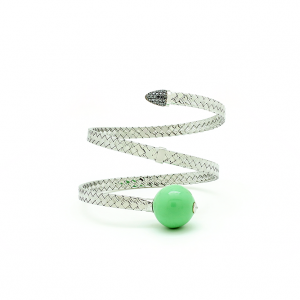 18K White Gold Bracelet with Green Enamel and Black Diamonds. 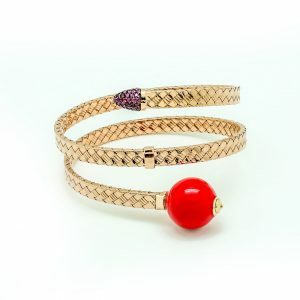 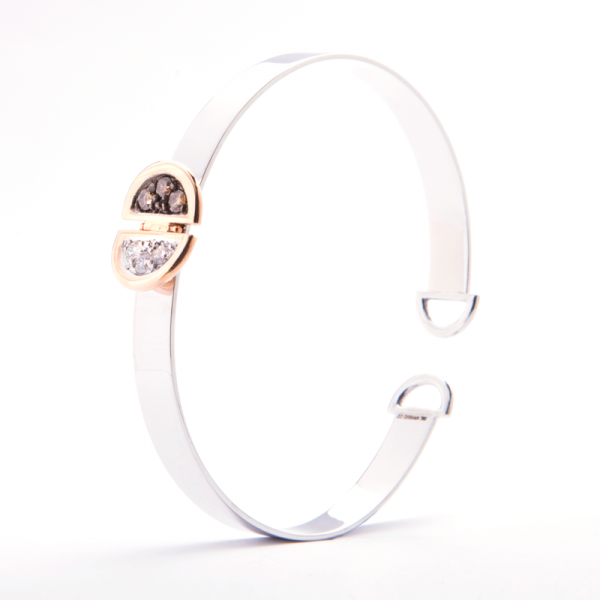 18K Rose Gold Bracelet with Red Enamel and Ruby Gemstones.